Large corporates have set up several shopping amenities within the campus to provide a differentiated experience to their employees. Most popular in-premise services include – food joints, grocery stores, bookstores, in some cases apparel and beauty salons. Today, the payment to these services happen either through the credit card, cash or through coupon payments. This means that the employees must carry an extra card. Most corporates use Sodexo cards or food cards issued by a standard bank. With this employee has a multi-step process of loading the card and presenting the card to the vendor for each purchase. The vendor gets paid into his account by the bank. The banks charge the transaction fee either to the corporate or to the vendor. 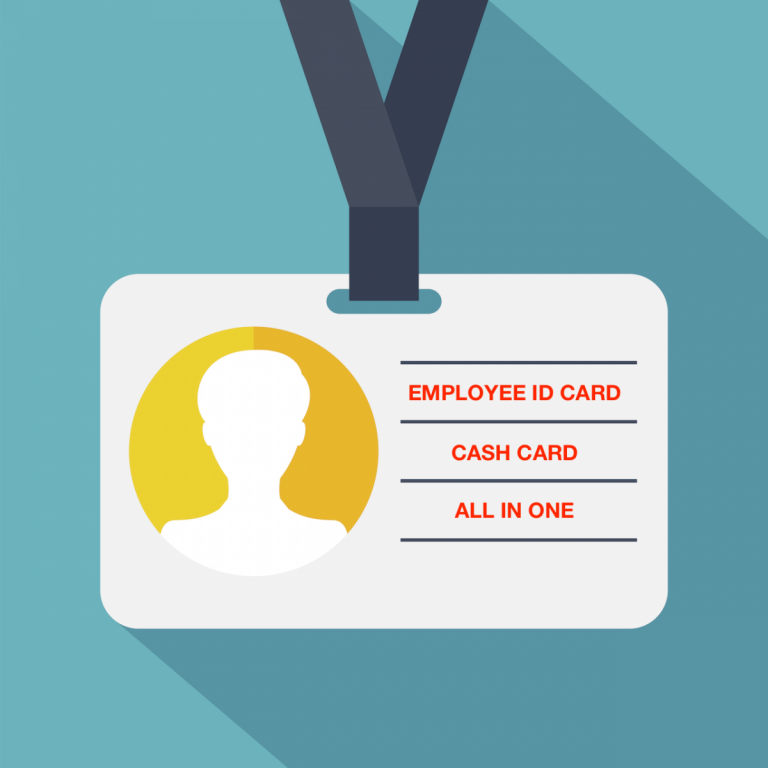 This can be completely avoided for in-premise payments using Employee ID card. The company can run a simple weekly settlement process to pay the vendors. With this, the entire in premise payment process can become complete cashless and hassle free for the employees.